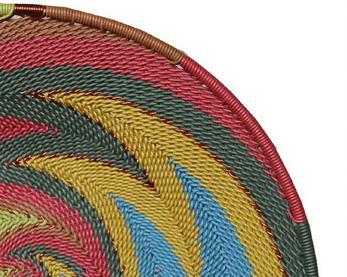 Telephone wire basket weaving is an indigenous South African craft. 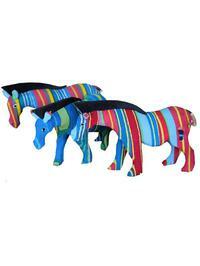 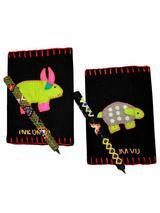 It has evolved from the extraordinary basket weaving skills of the Zulu people. 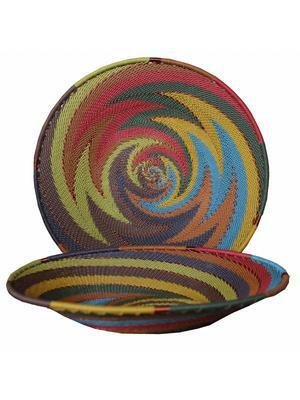 The use of telephone wire as a medium was first started by night-watchmen who, to allay the boredom of the long nights, took to weaving the scraps of telephone wire they found lying around. 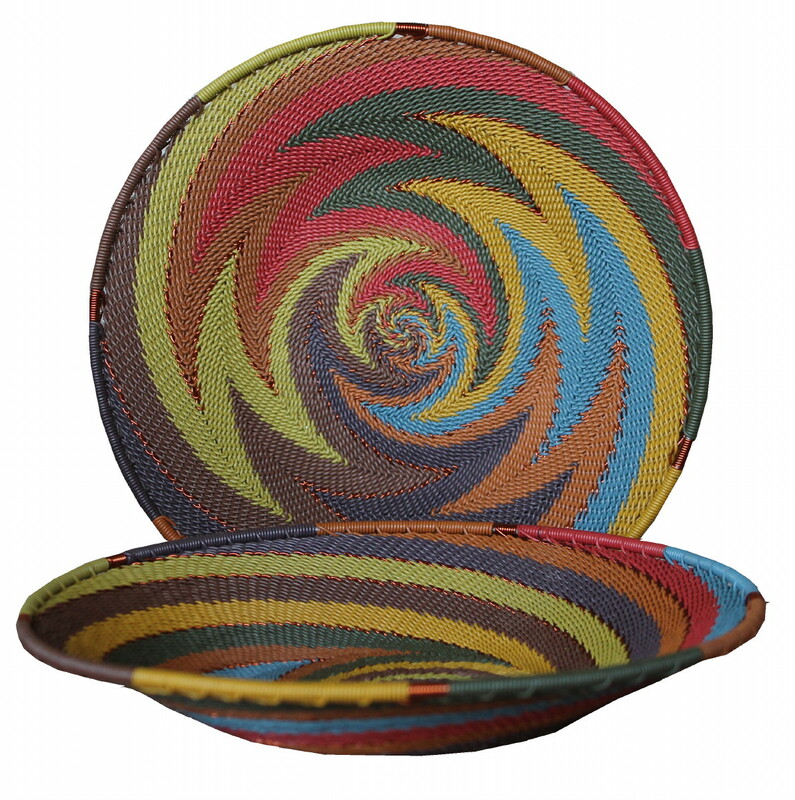 Originally the telephone wire was scrap, but there is now such a demand for these stunning baskets that the basket weavers now buy their wire.